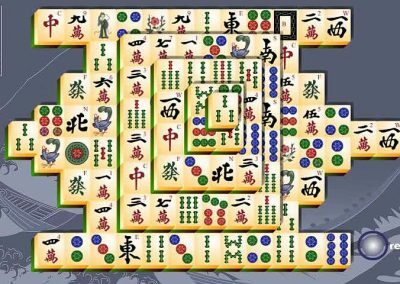 Mahjong Titans: Can you remove all tiles in this Mahjong Titans game? Combine 2 of the same free tiles. 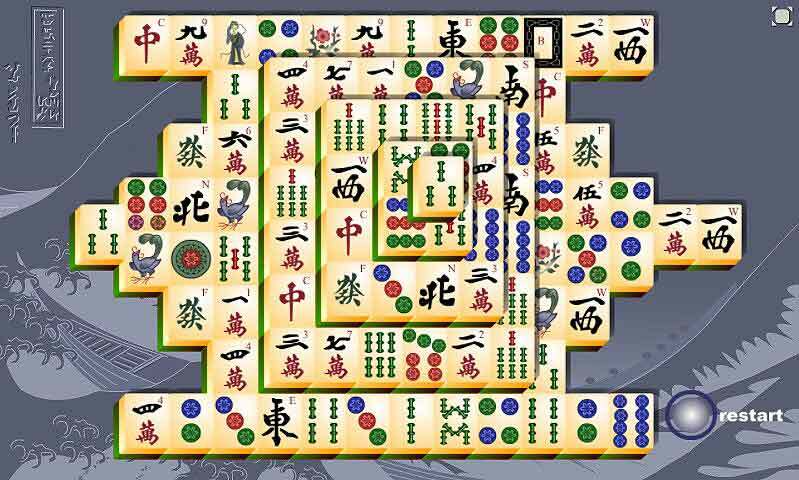 “Mahjong Titans” was created by HTML games / Zygomatic.